Born and raised in Utah, Dr. Hull knew at an early age that he wanted to be a dentist. After graduating from Utah State, he came to Tufts University to achieve that goal - and the rest, as the saying goes, is history! Since 1997, he has enjoyed providing general, family and special needs dentistry to patients from 0 - 99 and beyond! It was during his time at Tufts that he developed an interest in special needs dentistry. 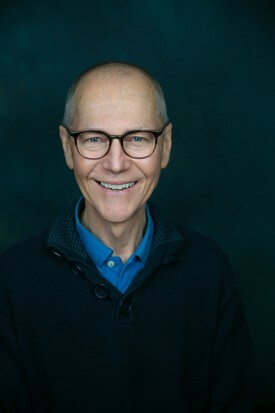 Realizing that patients with medical and developmental disabilities often lack dental care, he completed his general practice residency at Tufts University with a focus on the care of special needs children and adults and has been serving that population ever since. Please read Our Mission statement and Dr. Hull's personal mission in serving our patients and the community. Laura started working with Dr. Hull when he opened his practice in October, 2012. Although she was new to Dr. Hull's practice, she was certainly not new to the dental field…before she started here, she had been working for a large dental practice since 1986! Even though Laura has been in the dental field for over 30 years, she still remains passionate about her job. She is a licensed dental assistant, is certified to take dental x-rays and currently holds three certifications through the Dental Assisting National Board. She is also an Emergency Medical Technician. 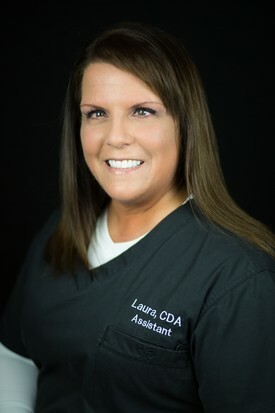 Laura was featured in the Dental Assisting National Board's Spring 2018 newsletter and also in their online dental assisting community page! Please take a moment to read her feature in the DANB Certified Press Spring 2018.pdf , or her full online interview Laura Ruscio full interview . Laura shares Dr. Hull's personal mission to serve our patients and the community. Denny, our wonderful patient care coordinator, is no stranger to New England's harsh winter season, since he spent most of his life in Southern Minnesota. It was there that he raised a daughter and a son and is the proud grandfather to four beautiful grandchildren. While in Minnesota, Denny owned and operated Birch Coulee, a stoneware production studio. He came to Boston to teach ceramics at Harvard Ceramics studio, and has been doing so for many years. He still creates functional pottery in his spare time - in fact, all of the pottery you see in our office was made by Denny! 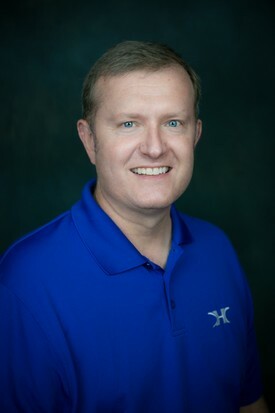 Denny has been with our practice since it opened in 2012. Much like his students at Harvard, our patients appreciate his calm, gentle demeanor. From the first phone call to our office and beyond, he is genuinely interested in taking care of our patients. We appreciate having Denny as a member of our team!